Buckeyes fans got some colossal news on Friday when four star defensive end Tyler Friday announced his official commitment to Ohio State. 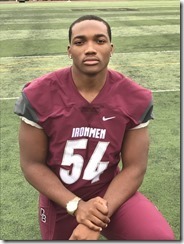 He is quite a find as the eighty-sixth overall player in the country, the fourth best defensive tackle, and the second best player in the entire state of New Jersey. 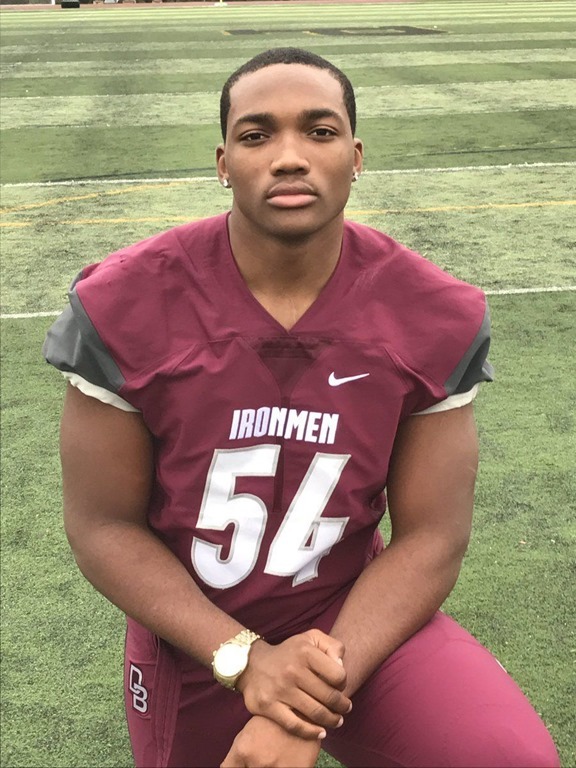 He joins the other four star defensive end Tyreke Smith on the line. The Buckeyes plan on playing Friday at the defensive end position instead of inside at the tackle position. This is some much needed relief from the anxiety attack that was hitting most Buckeye fans where it hurts. After losing five star defensive end Brenton Cox many fans thought it was too late for Urban Meyer and his staff to find a suitable replacement. To the critics and doubters, Coach Meyer said move over I can handle this. They may have lost a great player, but to come back with two equally talented and tenacious defenders on the line is quite a feat in its own right.